Despite the petition for British Sign Language (BSL) to be on the National Curriculum not reaching the normal threshold to be considered for debate in Parliament, it was great news when it was announced that Wayne Barrow’s petition would be debated at Westminster Hall. Dawn Butler (Labour for Brent Central). 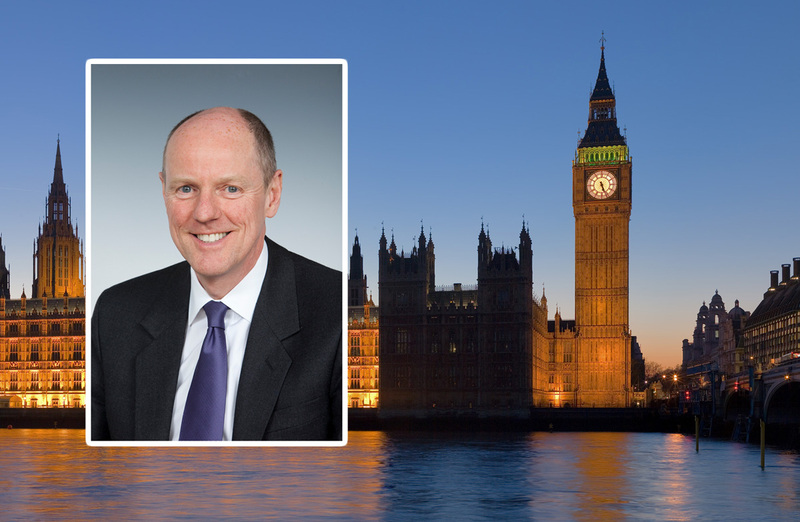 The Government Minister at the debate was Nick Gibb: the Minister for School Standards. Whether the MPs were representing Labour, Labour/Co-op, Conservative or SNP, it was refreshing to see them not bickering! All the MPs present acknowledged the importance of BSL, the benefits it could bring and the barriers it could break. Ranging from babies learning to sign before they can talk, older generations losing their hearing, and anyone losing the ability to speak (e.g. following a stroke), communication can continue. Justin Tomlinson (the Minister for Disabled People during 2015 and 2016) and other MPs acknowledged there is a shortage of BSL interpreters. This had led to higher costs for Government programmes such as Access to Work, making it harder for deaf people to enter the workplace. A GCSE in BSL could lead to more people considering being an interpreter, thus bringing Government costs down in the long run. In 2016-2017, Signature questioned more than 2,000 young people (both hearing and deaf) in a survey. The survey showed that 91% of young people wanted to learn sign language, 92% thought schools should offer a BSL GCSE, and 97% thought BSL should be taught in schools. The MPs at the debate (3 of whom are qualified teachers) accepted the benefits of BSL being embraced and taught in mainstream schools. 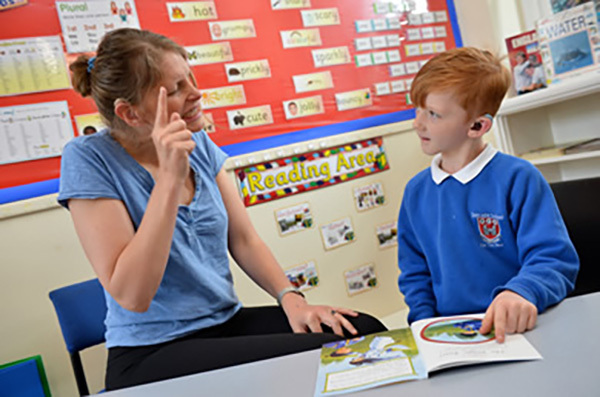 In the short term, pupils and teachers benefitted from deaf pupils’ needs being addressed. In the long term, it inspires pupils to learn it themselves. However, as any teacher or governor will tell you, the school timetable is under huge pressure. The absence of a GCSE qualification in BSL discourages schools from teaching sign language. It is discrimination and unequal that foreign languages like French, German and Spanish are recognised as GCSEs… but the first language of 87,000 deaf people in the UK is not. While there are accredited qualifications in BSL, they are not widely available and are less likely to be recognised by employers. “Although there are other British Sign Language qualifications that students can take, the league table-obsessed, data-obsessed, exam-filled, narrow, fear-driven schooling and curriculum that the Government have encouraged for the past eight years means that they are ​less likely to be offered in schools because they are not GCSEs.” – Emma Hardy. Although the debate being signed live in BSL was a step in the right direction (the first time in history), MPs expressed the hope that it wouldn’t be a one off. Topics such as the economy, education and immigration impact deaf people as much as hearing people, after all. MPs acknowledged that organising a BSL interpreter for the debate had had its challenges, but surely the more one does something, the easier it becomes. Some MPs also expressed an interest to learn/develop their BSL so they can communicate with their constituents better. 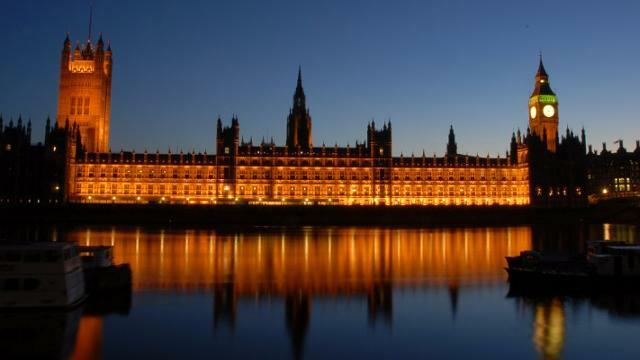 MP Jim Fitzpatrick in particular carried out some research; the Independent Parliamentary Standards Authority will fund BSL classes, and he has asked the UK Council on Deafness to identify tutors who would be able to come in. Compared to pupils with no additional needs to deaf pupils, the difference of them achieving 5 GCSEs at A*-C is more than 20%. With a 2% decrease in qualified teachers for deaf pupils in just one year, this is not a surprise. Life isn’t just exams, exams and more exams though. Pupils are encouraged to be involved in school activities and communicate and empathise with peers. BSL can make that possible. In reality, however, young deaf pupils do not have the same opportunities at school that their hearing peers do. Not only will hearing pupils be able to interact with deaf pupils if taught BSL, but when they leave school and enter the world of work, knowing another language can come in handy in recruitment and the job itself. “I was contacted by a young constituent from Blaydon— I will not give her name—who told me about her time at school, which was not an easy experience.” – Liz Twist. A Scottish Qualifications Authority qualification in BSL is currently being developed. It makes sense for the same to happen for a GCSE in England. The British Sign Language (Scotland) Act 2015 was passed unanimously by Scottish Parliament. The act promotes and prepares the use of BSL in society. From transport hubs providing important information in BSL, to more BSL interpreters being available, deaf people benefit and are included. The act also provides the opportunity to appreciate and celebrate regional variations and Scottish signs. Wales is paving the way for England to follow as well, through schemes such as BSL Futures. 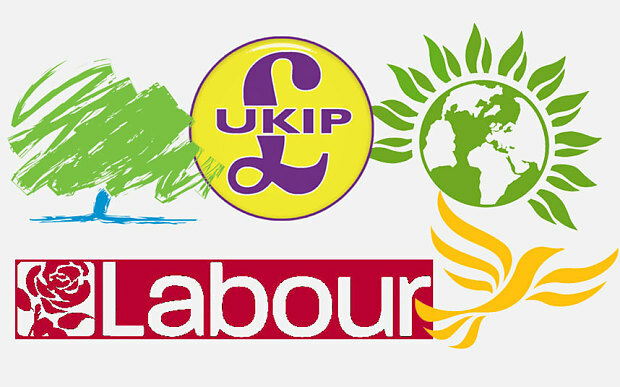 Labour MPs claimed that if Labour were in Government, they would have a BSL Act. “The Equality Act 2010, which was brought in by the last Labour Government, has done a huge amount to improve the lives of deaf people, but there is still a long way to go.” – Emma Hardy. 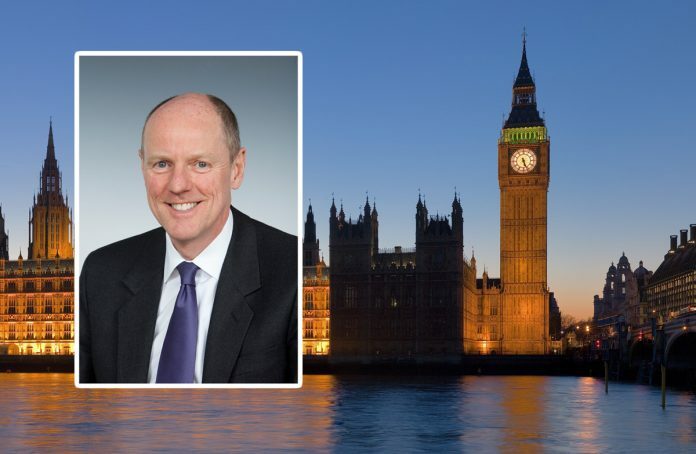 …until Nick Gibb, Minister for School Standards, responded to the MPs’ contributions. A pilot GCSE for BSL has already been trialled, it was announced, but did not receive the go-ahead from the Department of Education (DfE). The issue is that only awarding organisations (i.e. the exam boards) accredited by Ofqual can determine what can and can’t be a GCSE. “We have seen that draft specification, and it has been tested in some schools. However, an established and rigorous process is in place to accredit GCSEs, and the specification has not been through that process.” – Nick Gibb. Recently, GCSEs have been reformed, with changes in marking and curriculum. Teachers didn’t support this. Governors didn’t support this. Parents didn’t support this. Pupils didn’t support it. The reforms happened anyway. On the other hand, teachers, governors, pupils and parents have shown support for BSL to be on the National Curriculum. But now is apparently the time for ‘stability,’ meaning BSL shouldn’t be taught on the National Curriculum and be a GCSE any time soon. According to Nick Gibb, teachers are supported when covering a wider curriculum. When this was challenged by qualified teachers, however, he claimed Laura Smith ‘interrupted’ him (after he sat down and gestured for her to speak) and he did not accept the ‘caricature of our school system’ (as explained by teacher Emma Hardy). Nick Gibb has never taught in his life but apparently knows more about how teachers feel than teachers themselves! Seeing as he told the DfE in 2010 that “I would rather have a physics graduate from Oxbridge without a PGCE teaching in a school than a physics graduate from one of the rubbish universities with a PGCE,” perhaps this shouldn’t come as a surprise. Also according to Nick Gibb, deaf pupils are provided with the right support in their learning, despite fewer deaf pupils receiving 5 A*-C GCSEs and being excluded from everyday school life. Anyone else disappointed by the outcome? Me too. It doesn’t mean Nick Gibb gets off lightly though. “I am always very happy to have meetings and discussions on these issues. 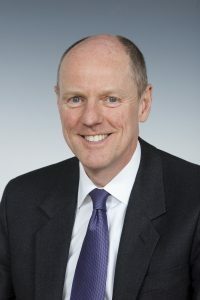 I continue to have discussions with people who want to introduce a whole raft of new subject content into our schools, and I am very happy to be having a meeting next week… to discuss this very issue, so we always keep these issues under review.” – Nick Gibb. Please invite Nick Gibb, where ever possible to see how children and teachers are being failed by BSL not being available and inclusive to all. This really must change. This is an issue that, in terms of discrimination, perhaps should be aired in court under the Equality Act 2010. This should then help to settle whether BSL should be included as a language GCSE in schools. A class action could be brought. People often make the mistake of assuming that a person who is a BSL user will be able to communicate effectively via reading printed material or people writing notes – this is a myth, BSL is a whole language of its own, a BSL user has a more basic language set up which cuts out much of the additional words that are commonly used in language as we understand it. Surely for a society to truly embrace inclusivity we need to make the environment and the way we communicate less disabling so that those who are disabled, need not be disabled by external factors.